Jordan is hosting an Indie Author Resources Blog Fest, and I am thrilled to be participating. This is such a fantastic idea! There are so many people behind the scenes that help polish an Indie author's books. 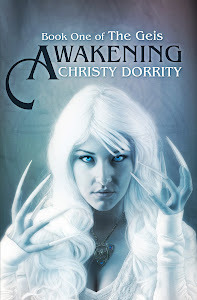 Devon Dorrity - my husband not only helps me with plotting, but he does all of my formatting, and creates my book covers. And he does a fantastic job! Shannon Cooley - her content and copy edits are spot on and make me look good! Eschler Editing - their fantastic editors have helped me say what I want to say. Jen Hendricks - another stellar editor who contributed so much! (I don't know where her website is:( ). And Aoife Dempsey - an editor in Ireland who checked to make certain that I don't look stupid to those who really know about Celtic mythology and culture. And I can't forget the countless people who help me beta read, they vary with each project, but their insight is invaluable. 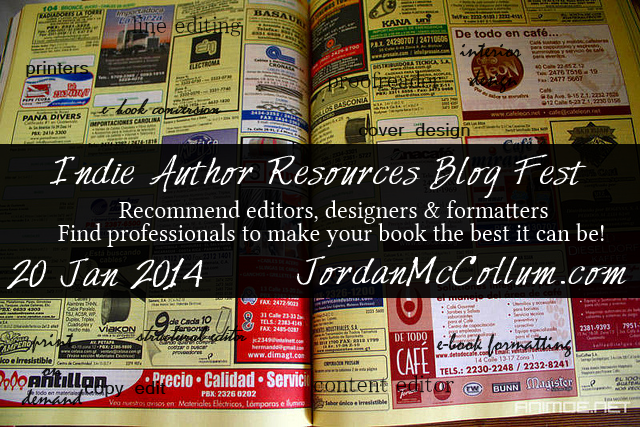 Go to Jordan's blog to see all of the awesome resources that the other Indie authors use! Thanks so much for participating! We're editor buddies ;) . Since the linky is broken, be sure to leave a link directly to your post in the comments on the blog fest post!